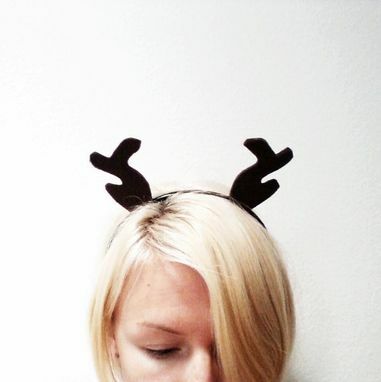 Hand cut ears and antlers made from eco friendly felt and attached to a new thin black headband. 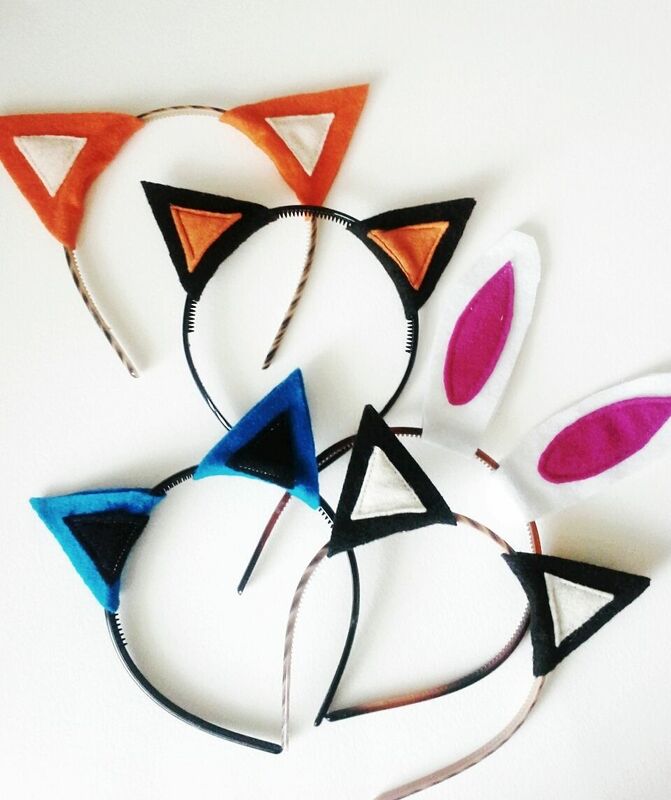 These are great for a simple halloween costume, or for everyday play. One size fits toddler through adult. Multi packs can be made for photo booth props or kids theme parties or goodie bags. $10 for a single headband, Party packs start at $40. 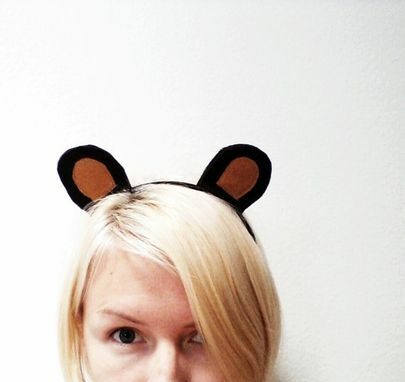 Party Animal Pack is cats, foxes, bears and bunnies.